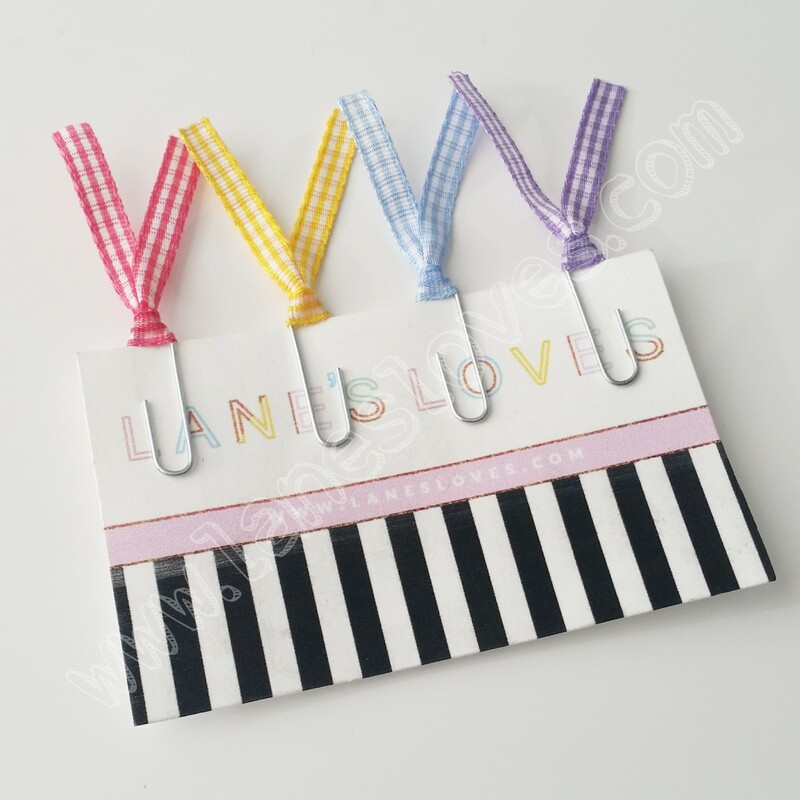 These cute gingham ribbon planner paper clips come in pink, yellow, blue and lilac. 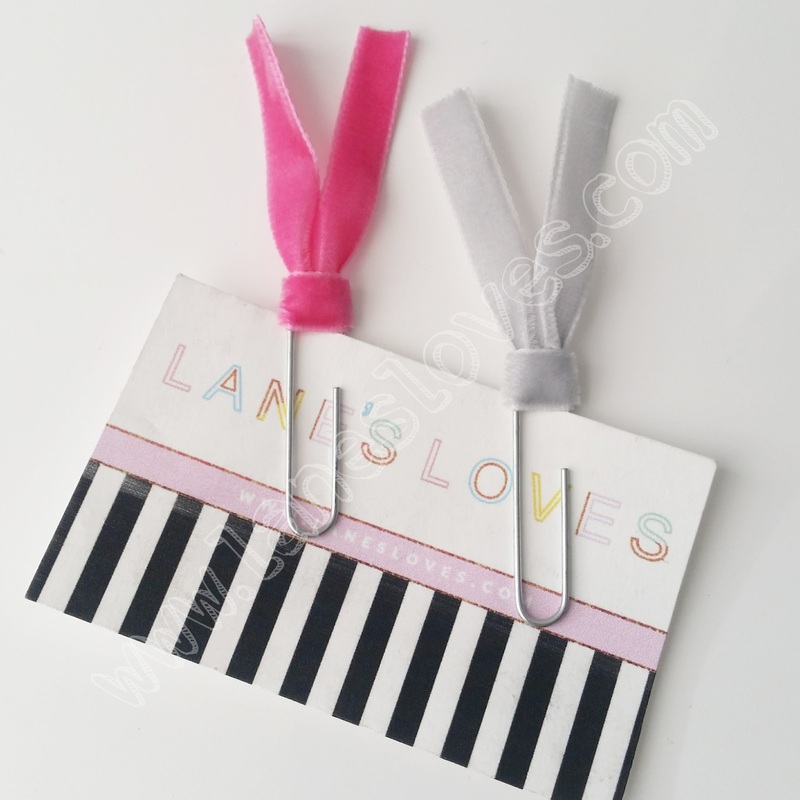 They are the standard 3cm size and available in a choice of silver or gold coloured clips. 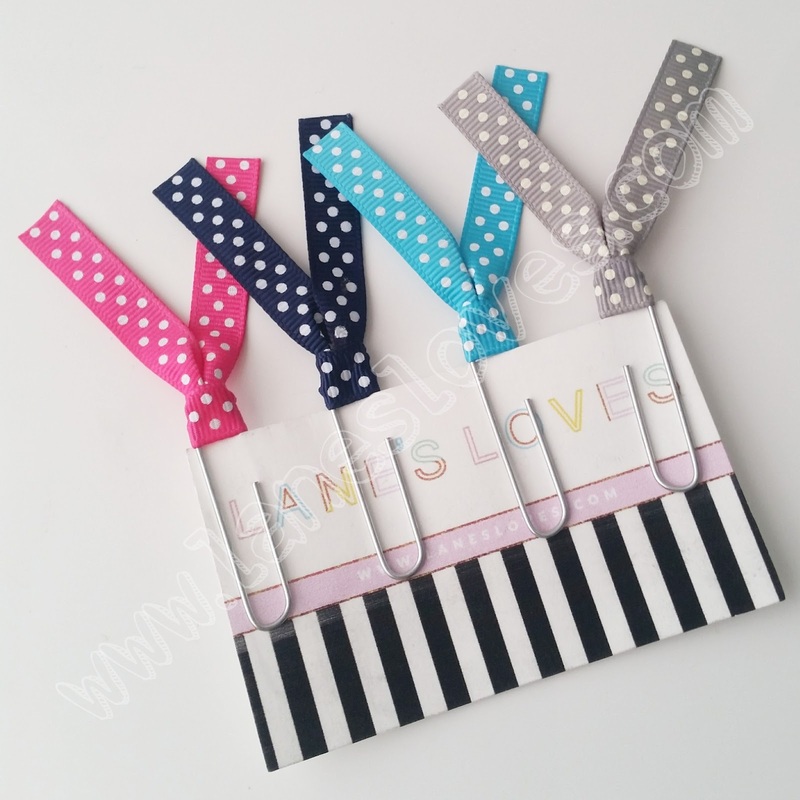 Ideal for page marking smaller planners/diaries/filofaxes, securing things in pockets of A5/larger planners and for general scrapbooking/stationery jobs! Priced at £2.00 for the set of 4. 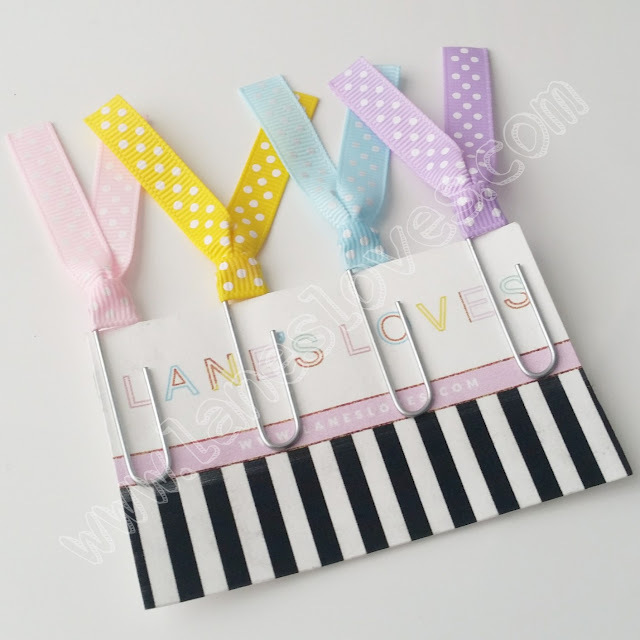 These sweet polka-dot ribbon planner paper clips come again in pink, yellow, blue and lilac and are available on either silver or gold coloured clips. They are the larger 5cm sized clips making them ideal for page marking in both smaller and larger planners, for securing documents etc in the pockets of those larger planners and of course scrapbooking, but really you can do with them as you wish! 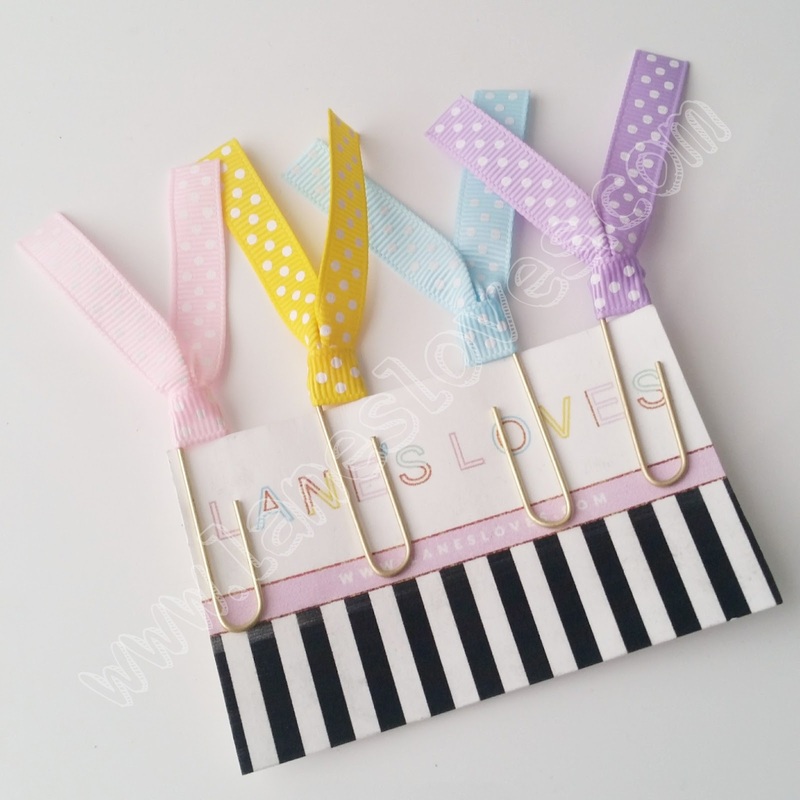 Priced at £3.00 for a set of 4. 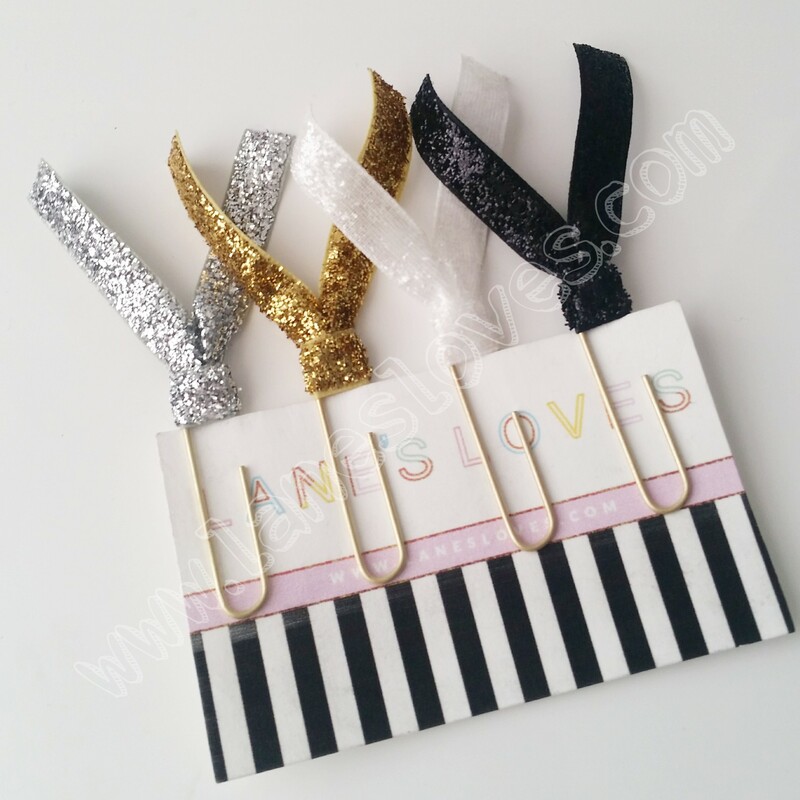 As with the set above we have a set of 4 of the larger 5cm silver or gold coloured planner paper clips. 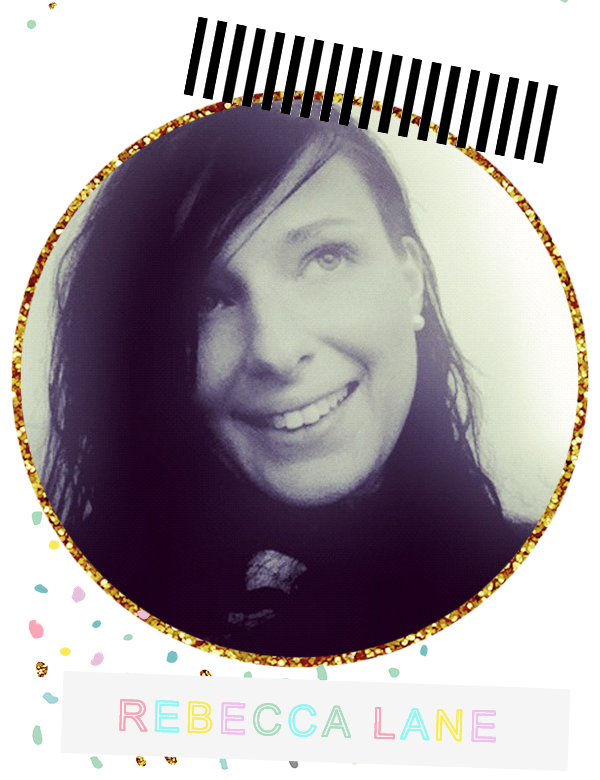 This time they're in a hot pink, navy, bright blue and grey. Less whimsical and more for adulting hahaha. 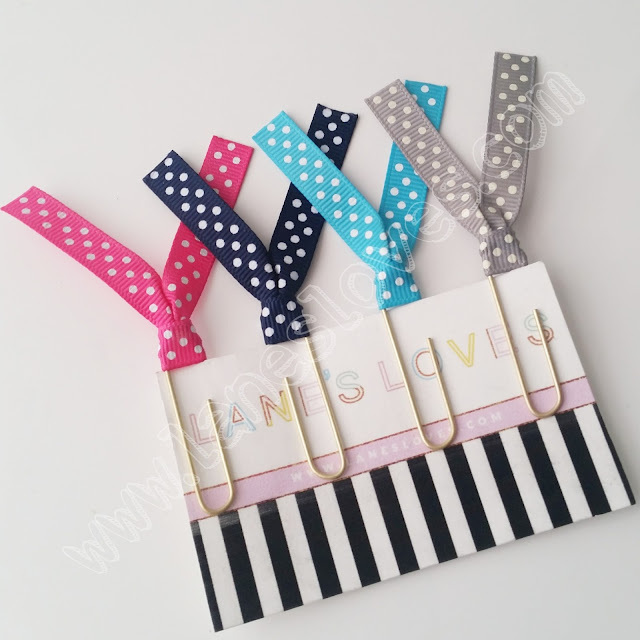 Like all these clips they make a nice little addition to any stationery lovers collection planners or not! Priced at £3.00 for the set. 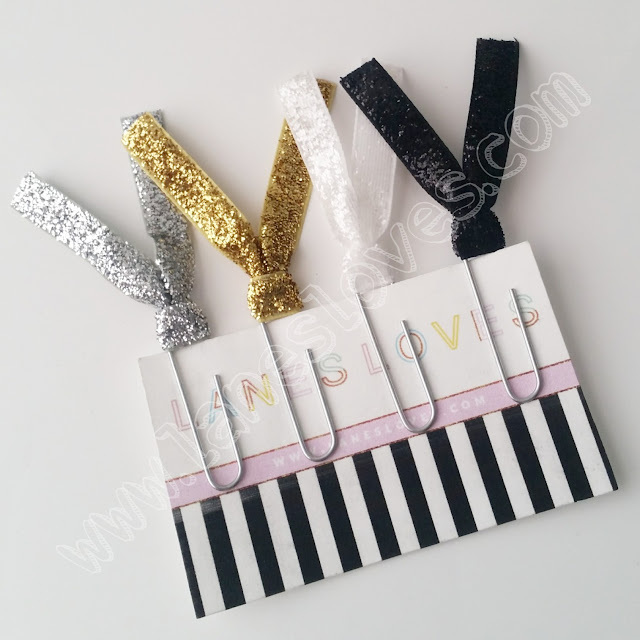 This beauty of a set of 4 are perfect for any of us that love to add a bit of glamour to our plans with sparkly silver, gold, white and black. 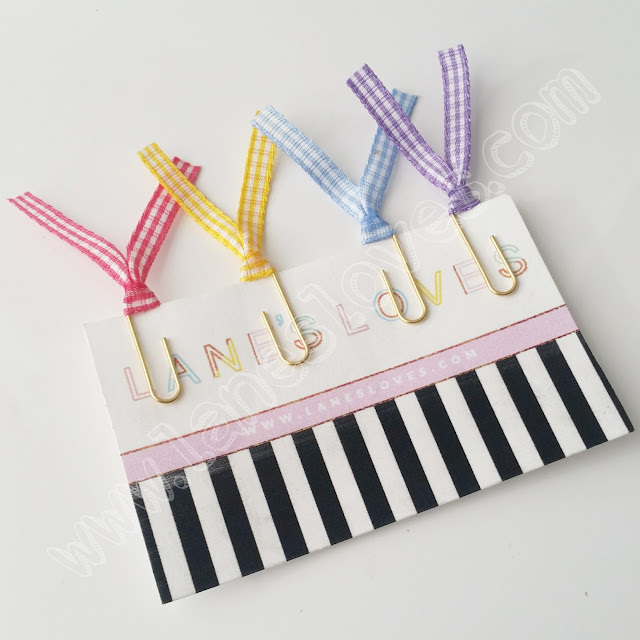 I think you'll have guessed by now they are again the 5cm variety and available on either gold or silver coloured paper clips. Ideal for a gift if you're unsure what colours someone is going with currently, these go with anything! Again it's £3.00 for the foursome. 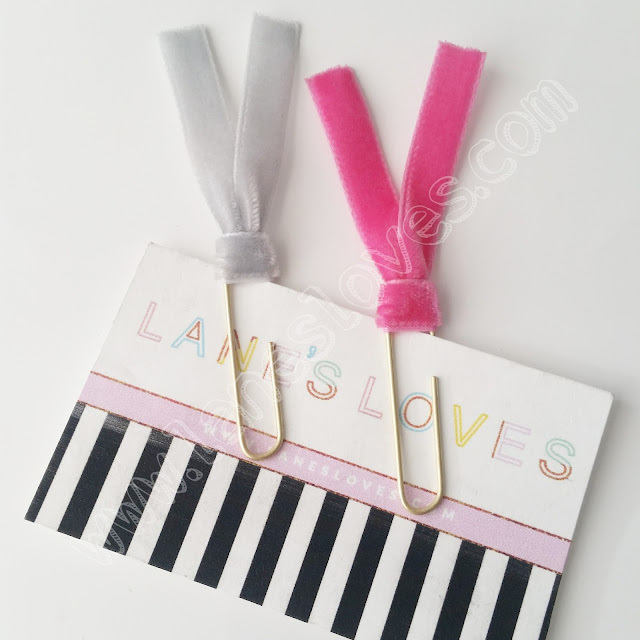 This furry little duo come in pink and grey velvet ribbon on either the gold or silver coloured 5cm paper clips. If you're a tactile sort of person you'll love stroking these hahaha. Priced at £1.50 for the pair. 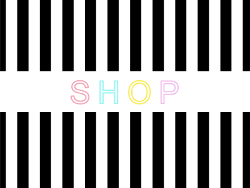 So that's all for tonight loves, don't forget to check out what else is in my Etsy shop if you haven't already. There will be more planner paper clips to come tomorrow and many more products lined up over the next ten days or so.